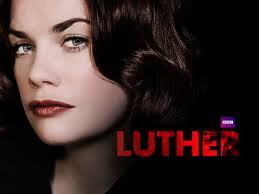 Despite finding Ruth Wilson’s performance as Alice Morgan one of the greatest things on TV, it was with a slightly heavy heart that I heard she would be returning to Luther for its third series. The way in which she was crowbarred into the second was no great success and I feared that familiarity might breed yet more contempt, but my faith in writer/creator Neil Cross was strong enough to see me through, along with the news that favourite-in-these-parts Elliot Cowan would be part of the guest cast. The 4 part series essentially took the form of two 2-parters – the first making literal the horror trope of there being something under the bed and the second exploring vigilante justice, along with a series-long story which saw Internal Affairs turn the heat on Luther himself, trying to get to the bottom of just why so many of the people around him ended up dead. This latter strand didn’t really work for me, rehashing Dermot Crowley’s Schenk’s original role in the show, and adding a note of false jeopardy that never felt like it was going to go anywhere substantive. As before, the serial killer plots were chillingly effective, especially in the freakishly scary first episode, and the opaque nature of Luther’s moral compass remained as compelling and frustrating as they’ve always been. Once again, the probing of his own personal culpability formed the crux of the climax of the series and so didn’t really receive the time and space to be explored as I would have liked, the brutality with which he continues to smash through people’s lives never really given its due. And I was most annoyed to have Luther be shot in the thigh in the final episode yet still be able to drive, run and mosey around with just a bit of dramatic limping every so often – a Hollywood cliché that this show really didn’t need. But contrived reappearance aside, the return of Alice Morgan in the final episode was a thing of pure beauty, the writing as sweet-sharp as ever and delivered with Wilson’s utterly disarming unique brand of psychopathy. I could have watched all of her scenes over right away and were I not imminently leaving on holiday, I probably would. The sense of shared history between her and Idris Elba’s Luther is brilliant too, but this just served to highlight the thinness with which his new relationship with Sienna Guillory’s Mary was characterised – for the stakes to be high enough they had to become very serious very quickly and I never really bought into their pairing. Returning faces Crowley and Warren Brown’s DS Ripley (aw…) were good again and if Nikki Amuka-Bird’s DCI Gray was frustratingly sidelined into the investigation into Luther, she still gave a compelling performance. Cowan’s vengeful Tom Marwood was a brilliant bit of casting, his handsome looks the perfect mask for the complexity of a vigilante’s warped take on the world and as he ramped up the intensity, the threat he posed was palpable. I don’t know if official word has been given but this did feel like a natural ending point, if not for Luther then at least for Alice Morgan’s part in his life. 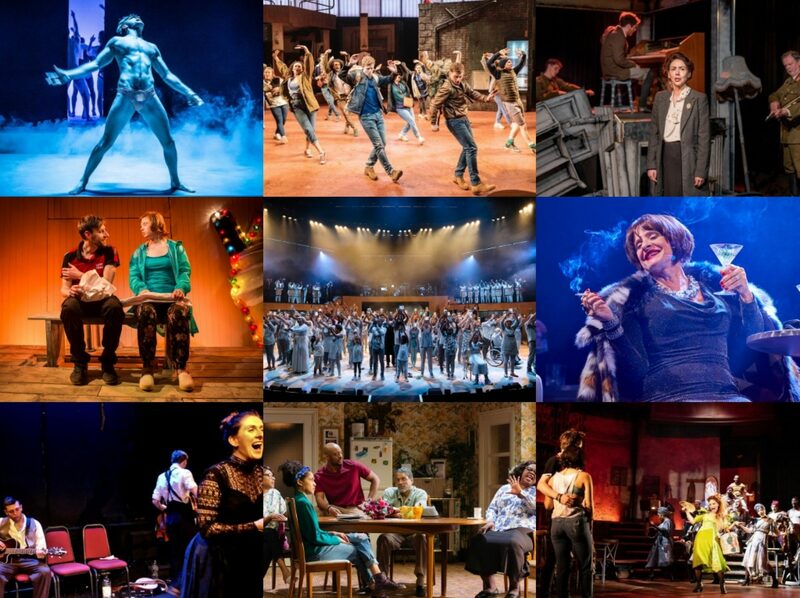 I’m hugely grateful for the time we have spent together but I can’t see how they can better what has gone before.